So, you’ve been hiking for a while and are looking for something a bit different to mix it up a bit; maybe a new trail, or a new location. But what if instead all you need is a new way to view that tired old trail you’ve been hiking for a while? And that’s where night hiking comes in. Night hiking provides additional opportunities to get out into the bush but it also represents additional risks. In this article, we discuss the pros and cons of hiking at night as well as the factors that need to be considered to ensure we do it as safely as possible. This might seem obvious but can vary. As an overarching statement night hiking is hiking at nighttime however wet you see will vary depending on wether you do it just after sunset, in the middle of the night, or just before sunrise. My favourite time is the early morning before sunrise around 5:00am. If you don’t want to get up early hiking from daylight into the night also works really well. The wildlife is different at night. Because your vison is restricted, your field of vision is much narrower and you may miss some spectacular views. When hikers first transition to overnight hiking one of their main concerns are ‘things that go bump in the night’. Noises seem to amplify at night time and your imagination can often run wild. In Australia, we have a number of nocturnal animals such as possums and wombats and it’s amazing how much noise they can make. One of the areas where I regularly night hike also has mobs of large kangaroos, some of them very large, and if you don’t realise they’re about it can be a bit disconcerting when you encounter large animals grazing just on the edge of the trail. I suppose this concern over wild animals at night time is a remnant of our primal instinct to protect ourselves. No matter how far removed from those times we are, that concern still lurks in the back of our minds. Even after years of hiking I still am startled when I come across another hiker at night time as for me it’s just such a rare occurrence. 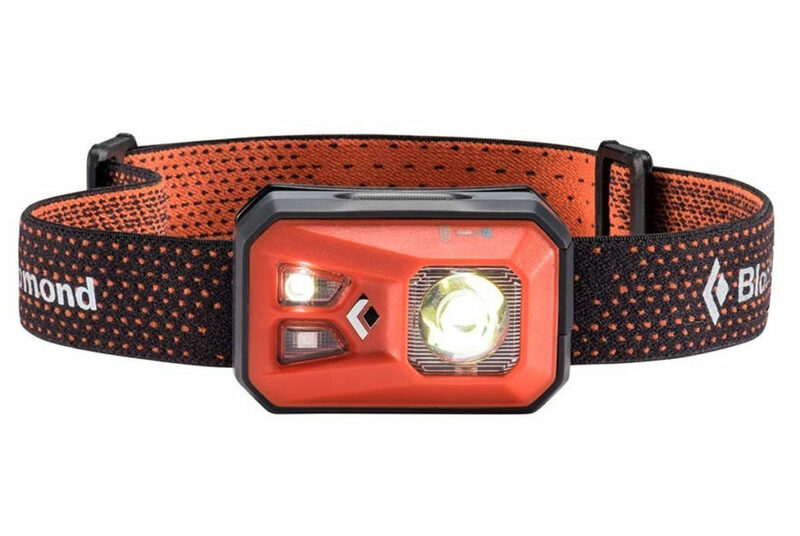 Choose an appropriate headlamp (see lighting below). Even when I hike without a light I still carry one. On my local night hikes, I often go uphill without a light on but when coming down, because the risk of a fall is greater, the light goes on. Most hikers these days will use a headlamp as it has the benefit of lighting up where you are looking. 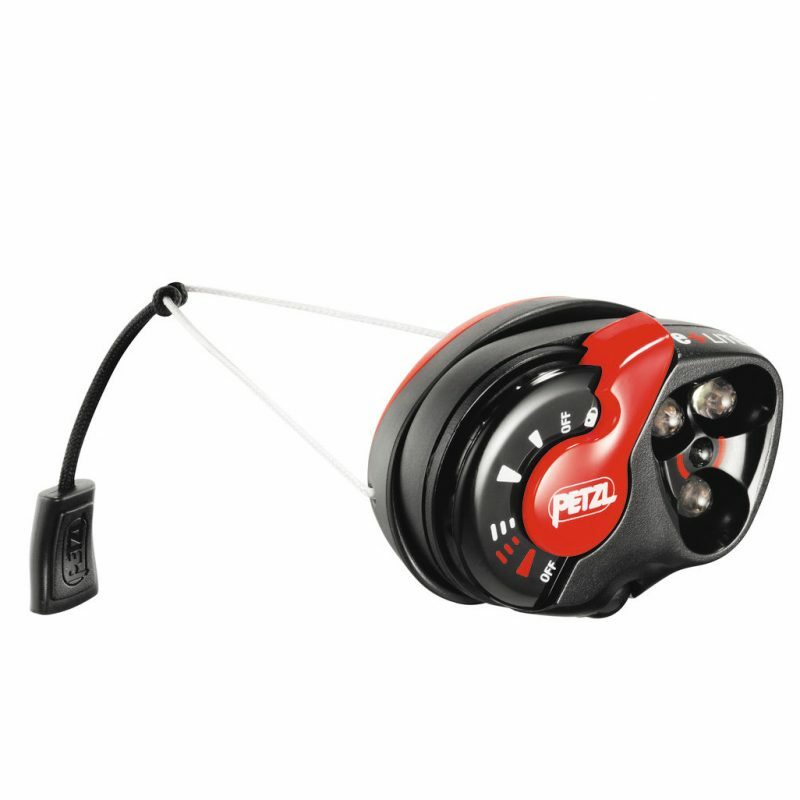 A headlamp also frees your hands in case you need to grab something or are using trekking poles. I swap between two headlights depending on what I am doing. I don’t carry two lights; instead making my choice before I head out on a hike. 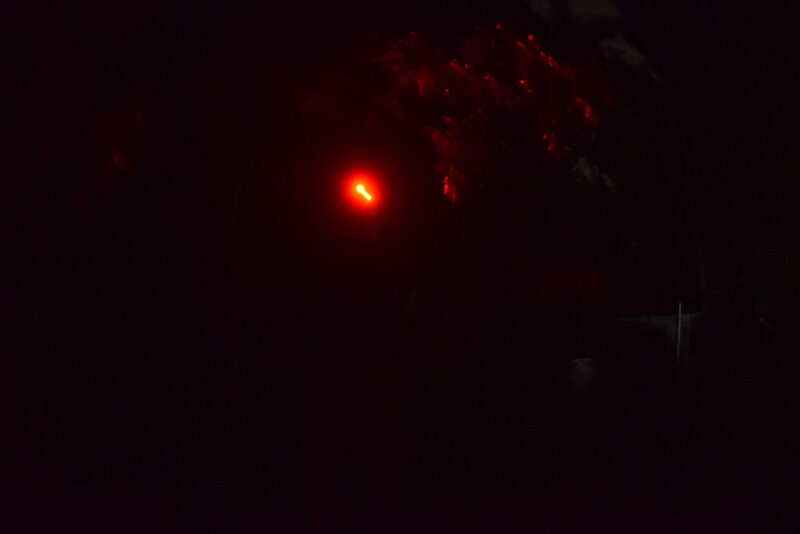 If you are hiking a very familiar trail you know well, a less powerful light or a light with a red beam is a good option as you are less likely to blind the wildlife or scare them away. If you only want to have one light, look for one that has multiple features that suits your needs. There is no such thing as a perfect light and there will always be compromises in any choice you make. These days most of the high end lights have so many features and functions its often hard to remember how to use them all particularly if you don’t use them that often. Whatever you choose, make sure it fits comfortably otherwise you will focus on the discomfort and not what you are doing. Many headlamps have an adjustable angle. If you are talking to other hikers ensure the beam is tilted towards the ground and not into your fellow hiker’s face. They will appreciate you not blinding them when you turn to talk with them. If your headlamp isn’t adjustable, then don’t look other hikers directly in the face. Better yet, turn off your light when its not needed. This also helps to conserve battery life. So next time you head out on that hike that’s lost its gloss because you’ve done it so many times before, consider mixing things up and doing a night hike instead. This may not be a practice you come to love, and you may only ever do it once but give it a try; you never know you may come to love night hiking the way I have.